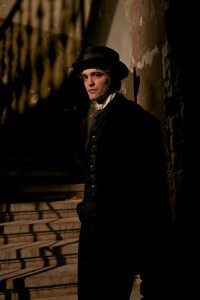 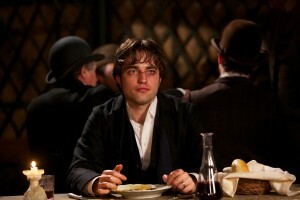 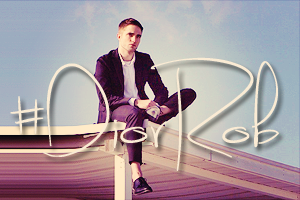 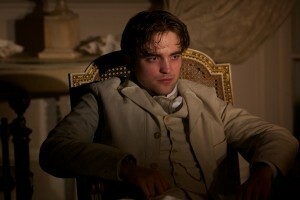 'Bel Ami' will finally be released on VOD this Friday (May 4th). 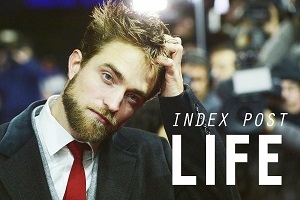 Don't miss anything, here's a master post with everything you need to know. Robert Pattinson takes a break from his "Twilight" duties to woo a slew of women in "Bel Ami," which had its world premiere at this year's Berlin International Film Festival. 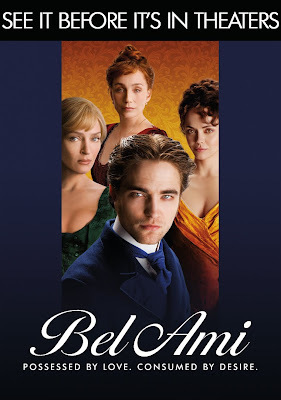 The film retells Guy de Maupassant's tale of social climbing in 19th century Paris, with Pattinson starring as a young seducer who takes advantage of some influential Parisian ladies (Uma Thurman, Kristin Scott Thomas abd Christina Ricci). 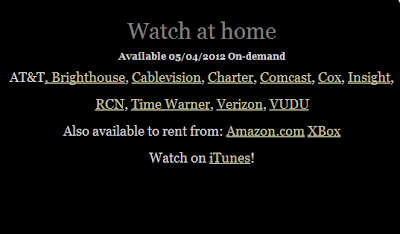 The film arrives on VOD via Magnolia Pictures before opening in select theaters.